"Magic means things happening. It means things appearing and disappearing. Magic means correlation between possible realities and real reality. It means real not real. Magic means unreasonably reason. It means unmeassurability. ✨ magic-magic.net, the virtual space [designed by hyperstudio] that displays and relates the different podcasts. ✨ Magical ETSAM, the physical dimension of the congress. 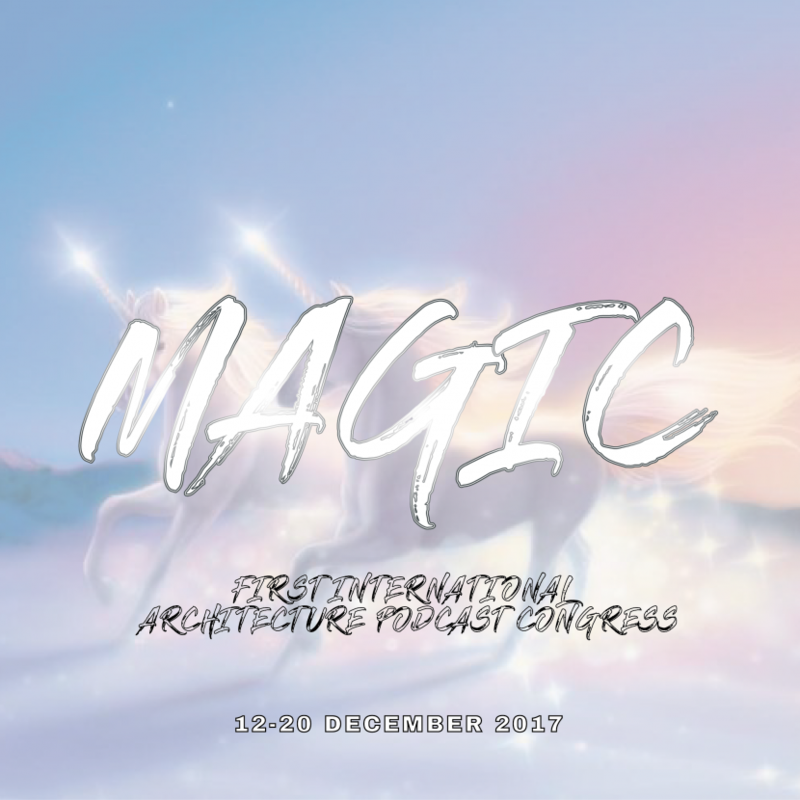 It consists of a series of events designed to occur between the 12 and the 20 of december in the Superior Technical School of Architecture of Madrid. These site-specific initiatives reflect on the five topics mentioned above within the context in which the congress is organized.